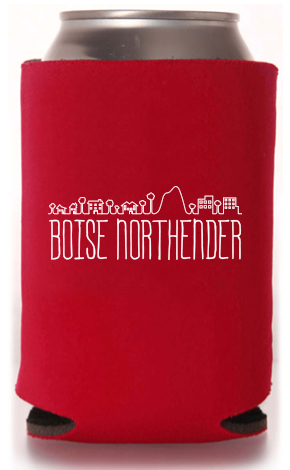 Boise Northender Koozies Are Here!!! 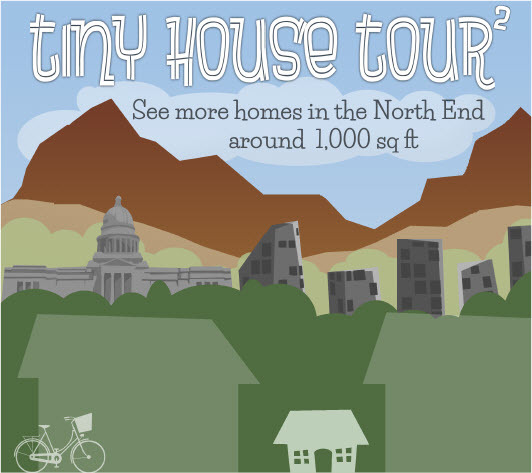 Just ask me for one and I will get it to you! What a great way to showcase your favorite beverage. You stay classy Northenders! 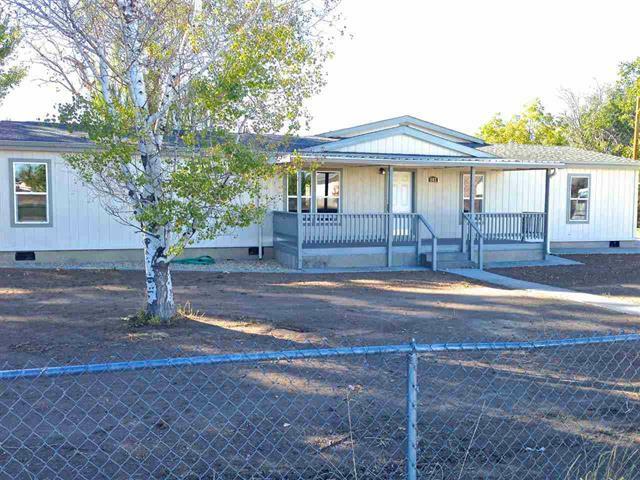 107 S. Pennsylvania Ave. Fruitland/$159,900/SOLD! 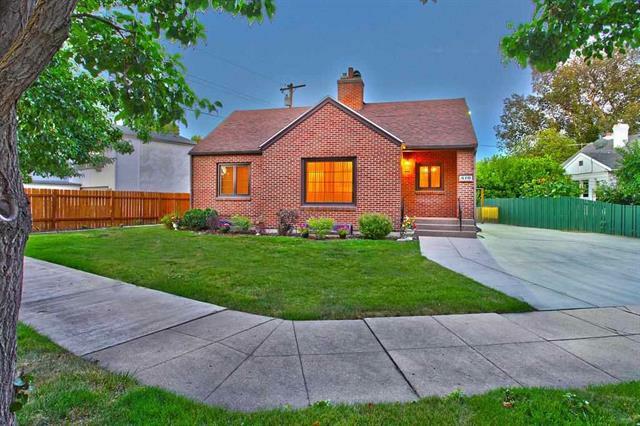 Sold Northend Home at 810 N. 24th St.